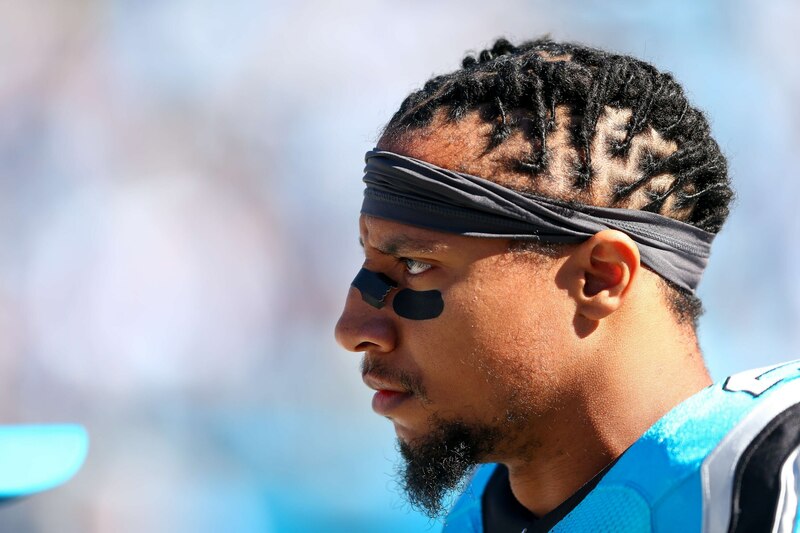 The Carolina Panthers have taken safety Eric Reid out of the free agent market, signing him to a three-year contract that keeps him in Carolina through 2021. The team announced the contract on Monday. Per Mike Silver of NFL.com, the three-year deal is worth $22 million. Appearing in 13 games for Carolina in 2018, Reid made an almost instant impact for the Panthers. He tallied 71 tackles, five passes defensed and one interception. The big story surrounding Reid throughout the season was his ongoing feud with the NFL as a whole, particularly because he felt the league was targeting him with drug tests. One of the players we recently highlighted as an amazing value in free agency, Reid should continue to shine for the Panthers in 2019, and beyond.